Castle Noel is celebrating Christmas in July ! See the new art installation Mark Klaus is currently working on – Reflections of the World. Enjoy Christmas in July Fundays and save with packages for AVMG or Castle Noel! July is a great time to visit with family and friends. Book a tour on Saturdays or Sundays in July and take home some Christmas magic each week. Spend time celebrating the magic of Christmas all year round with a summery Christmasy craft! Enjoy exclusive specials in our Gift Shop each week! 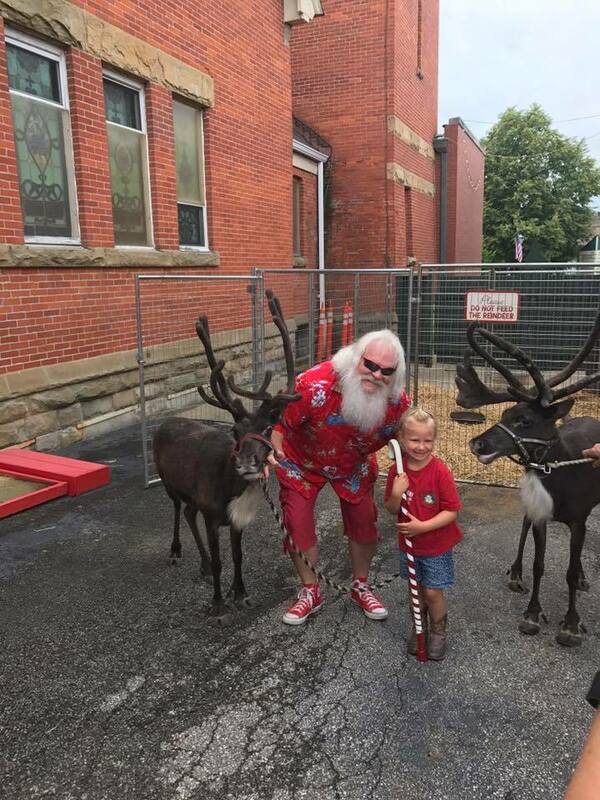 See Santa in his summer gear on the mountain on July 21 & 22! Family Four Pack – Get 4 tickets plus a souvenir 5×7 photo of your family with Santa for just $75. More than 4 in your family? No problem! Add on for $16 each! Christmas with the Aliens – Alien Vacation Mini Golf is an interactive, black light, indoor mini golf in Freaky 3D. 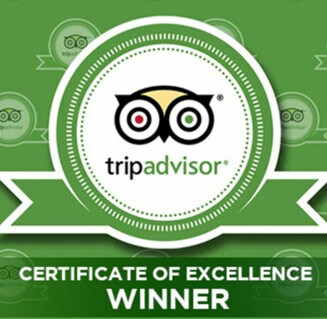 Awesome for all ages and 5 star rated on Trip Advisor and Facebook. Christmas in July package includes: Two admissions to the incredible Alien Vacation Mini Golf in Freaky 3D, plus 2 beverages (wine, beer, slushies and more) and a digital commemorative photo for only $35. Castle Noel Packages are valid 1-3:30 on Saturday and Sunday in July. Get 4 tickets plus a souvenir 5×7 photo of your family with Santa for just $75. More than 4 in your family? No problem! Add on for $16 each! Alien Vacation Mini Golf is an interactive, black light, indoor mini golf in Freaky 3D. Awesome for all ages and 5 star rated on Trip Advisor and Facebook. Christmas in July package includes: Two admissions to the incredible Alien Vacation Mini Golf in Freaky 3D, plus 2 beverages (wine, beer, slushies and more) and a digital commemorative photo for only $35. The button below will take you to Paypal.com. You can absolutely pay with a Credit Card directly, simply click the "Pay with Credit or Debit Card" button at the bottom of the following page.